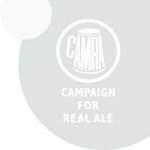 Access denied – You need to log in with your CAMRA credentials to access this page. 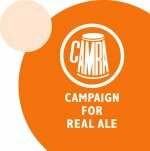 If you don't know your CAMRA login details go to www.camra.org.uk where there are log in hints, or just request a password reset email to your registered email address. If you can log in to the national site but not here then please email the webmasters.